Today I have a fun giveaway for you! Do you love almonds and biscuits? I know I do! Well I have the perfect giveaway that is sure to please you! If your like me, your always on the look out for a delicious cookie without the guilt, that is all-natural, crispy, has no cholesterol and no added fat, salt, or preservatives and has only 30 calories. Umm, yes please!!! Well let me share with you Almondina the All Natural Almond Cookie! 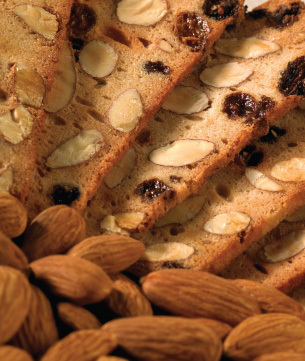 Almondina is a unique gourmet cookie, health food and snack, all in one. These extraordinary gourmet treats are created from Yuval Zaliouk’s secret family recipe which has been passed down from generation to generation and was introduced to the market in 1989. It is wonderfully crunchy and does not have to be dipped. It is a delightful accompaniment for coffee, tea, soft cheeses and fine light wines. These gourmet treats are perfect for serving at the holiday table, for snacking on, dipping in peanut butter (my personal favorite way) and having with coffee and tea. These little gourmet cookie is perfect when you’re looking for something with a nice crunch or for dipping in coffee or tea if you like a little softer cookie. I had my little gourmet almond biscuit in Pumpkin Spice flavor dipped in my Pumpkin Mocha Chai Tea. However, my favorite cookie so far is the Choconut! Rich chocolate flavor that is perfect for when I need a chocolate fix. A little but about the histroy of Almondina gourmet cookie. Yuval Zaliouk was a world renowned musical conductor (www.zaliouk.com) and for the past two decades has been the owner of Almondina (www.almondina.com) Zaliouk’s company is based in Ohio and his Almondina cookies are sold in all 50 States and several foreign countries. I have also taken the liberty of attaching the brief history of this successful selling cookie. Almondina distribution has expanded and is now readily available at stores such as Fairway, Hy Vee, Giant Eagle, Brookshire, Mollie Stone’s, Hannaford, Jewel, Whole Foods, The FreshMarket, Walmart, Trader Joe’s, Cost Plus World Market, TJ Maxx, Marshalls and many others. You can see our complete distribution @ www.almondina.com store finder. Almondinas come in a wide range of flavors. Just check them all out! 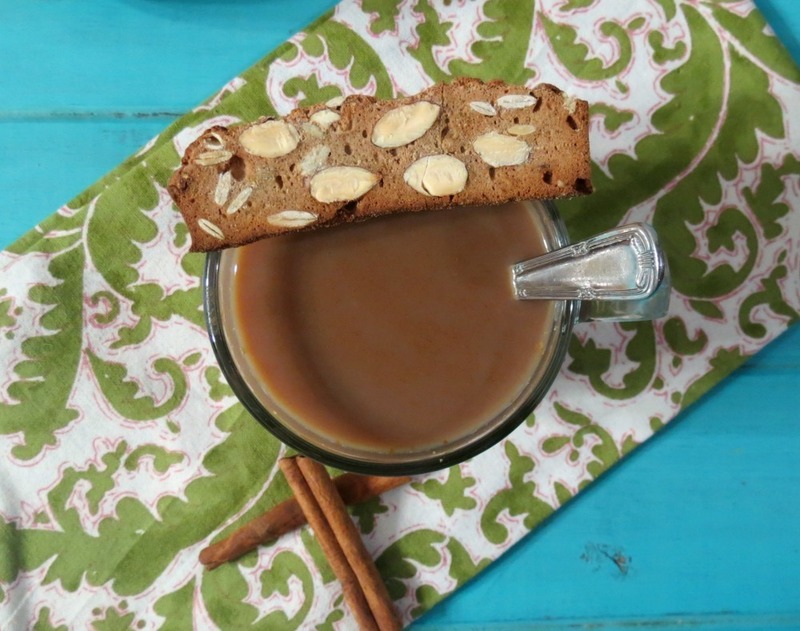 Would you like to score yourself a sample pack of Almondina Gourmet Biscuits like the one pictured below? It comes with 9 sample packs that contain about 15 biscuits in each pack! 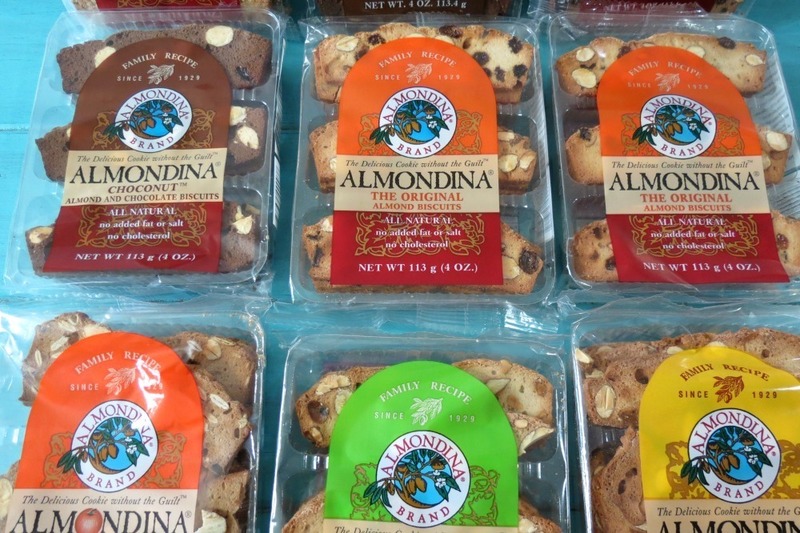 All you have to do is tell me which flavor of Almondina Cookie would you like to try first? I will pick a winner on Friday night and announce the winner on Saturday Good Luck! I received this gift pack of Almondina Biscuits to try out, all opinions are my own. They all sound good but I would try Choconut first. I agree, they all sound really good. If I have to choose though, I think I would go for the chocolate dipped one first! CHOCOLATE DIPPED followed Delights then choconut. Anything chocolate. Pumpkin Spice sounds very good. I would like to try the Seasonal Pumpkin Spice. I follow you on Pinterest, and pinned your recipe for Pumpkin Bread. MMMm. I would try the cinnorama first (or possibly coconut- so hard to choose!). Although they all sound very delicious, I would have to choose Choconut or Pumpkin Spice! I would love to try the Chocolate Dipped first. I follow Peanut Butter and Peppers and Almondina on Twitter . I follow Peanut Butter and Peppers and Almondina on Facebook. I follow you on Pintrest and pinned Crockpot Chicken Pot Pie Soup, Homemade Potato Soup, Snickerway Truffles and Whole Wheat Waffles with Warmed Blueberry Topping. AnniversaryT would be my choice because I love that it has a touch of anice. Choconut would be my choice; my favorite flavors are chocolate, almond and pb. Seasonal Pumpkin Spice sounds delish! Following Almondina on Twitter via @serene_streams! It would be a tie….AlmonDuo & Pumpkin Spice! Chocolate cherry and ginger spice both sound wonderful! Chocolate Cherry! I have tried them but had no idea there were so many flavors! I’d love to try the Cinnaroma! I follow you and Almondina on Twitter. Followed on pinterest and pinned the pumpkin bread recipe!! Gingerspice and cinnaroma are on my list to taste first! Choconut first, followed by Gingerspice! I’d like to try the chocolate cherry version. I would love to try the Chocolate Cherry, yum! I’d try the Chocolate Cherry first. I would love to try their seasonal Pumpkin Spice flavor as it’s perfect for autumn! 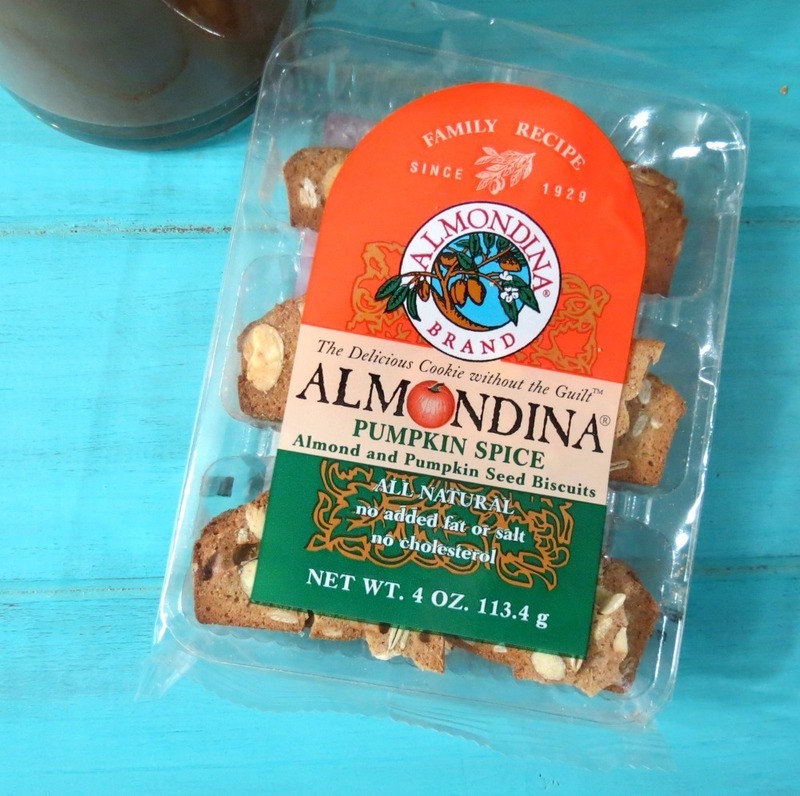 I’m an Almondina Facebook fan! I would like to try the choconut first, for I’ve been looking for a light afternoon tea snack! I would love to try chocolate dipped. Chocolate Cherry and Seasonal Pumpkin Spice sound just as good. I really like the Original but the Gingerspice sounds so good. I would love to try it. I follow you and Almondina on Facebook. I’d like to try the gingerspice flavor.